Nuke Pro: Twitter, a Great Social Media Tools, Organize With Hashtags, AND a Cheatsheet How Cool Is That? 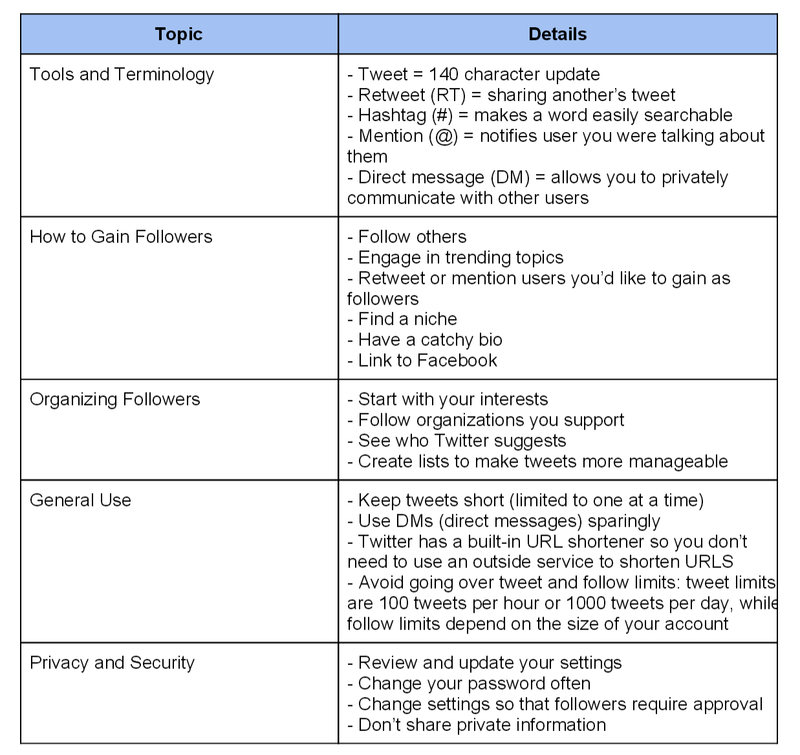 Twitter, a Great Social Media Tools, Organize With Hashtags, AND a Cheatsheet How Cool Is That? Twitter is a useful Media format. Tweets are short, but they can link to full articles, etc. In 2 seconds you can decide whether the items interests you or not. there are a lot of "aggregators" that compile article on similar "hashtag" 'd topics. Don't be scared, get a free account and Wing Up! I think a man in the streets video asking people if they know about fuku good. also compilations of tweets in a video. maybe invite people to make own video rants even anonymously about fuku but not so vulgar and yelling like dana and kevin. maybe a top 10,questions about fuku. maybe a quiz taxi abput fuku like the guy in ny. video of the nuclear reactor of the week! sppofs on nuke trolls like loose nuke with a pocket protector and his face half twisted and melting off like the toxic avenger. how about getting troma films to resurrect the toxic avenger at nuclear plants that are falling apart? animations by bo and west aussie? Here is my favorite, it has allowed me (and others) to "tag" every post about what is happening about the multi-Billion Dollar SanO ratepayer ripoff plus even the Media is now using it for background information. This new hashtag will allow you to keep up to date on the ongoing investigation into the multi-billion $ SCE-CPUC ripoff.